In the new test, ads based on existing ad and landing page content are added to ad groups by Google. 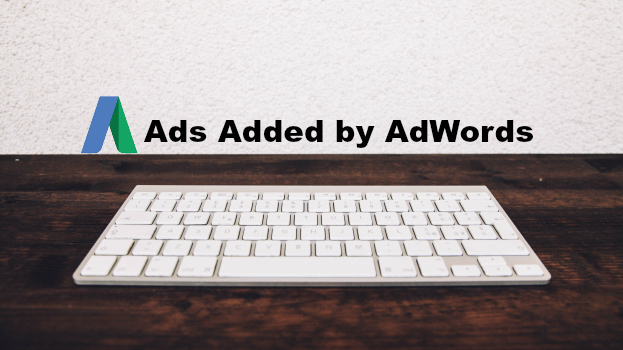 You may be part of this pilot because we have identified an opportunity to help some of your ad groups’ performance by adding more variations of your ads. We believe that adding more ads to the affected ad groups can improve these ad groups’ performance by 5 to 15%.